(CBS) Rob Grill, lead singer of The Grass Roots, died Monday. He'd been suffering from the after-effects of a fall. He was 67. WCBS FM reports they were going to have Grill on to promote The Grass Roots' place in this summer's "Happy Together" tour but the fall prevented his appearance. Grill had toured extensively in the past 30 years. 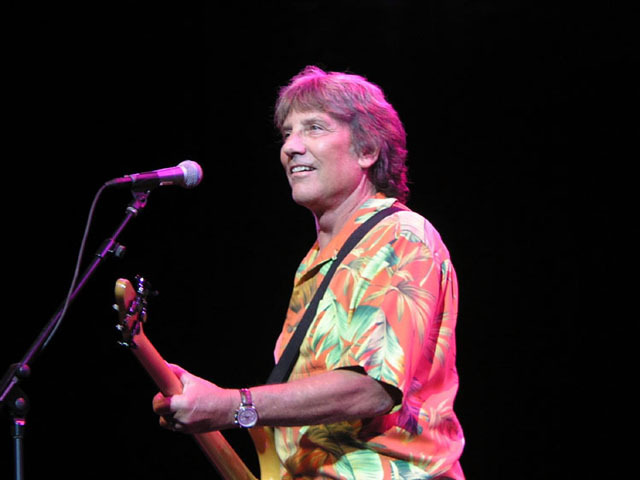 As lead singer of The Grass Roots, he sang most of their hits, including "Let's Live for Today" and he shared lead vocals on the band's biggest hit, "Midnight Confessions." The Pasadena Star-News reports Grill sustained a head injury in the fall in Lake Country, north of San Francisco. He was breathing on his own after the fall but was in a coma. The Grass Roots' website states that Grill stopped leading the touring band but made special appearances.